The Devil's Prayer - A Novel by Luke Gracias from The Devil's Prayer on Vimeo. Synopsis: A nun commits suicide in front of thousands in Spain. In Australia, Siobhan Russo recognises that nun as her mother, Denise Russo, who disappeared six years ago. About the Author: Currently living on the beautiful Gold Coast in Australia. Review: I greatly enjoyed reading this. I was immediately pulled in, and before I knew it I was halfway through the book and the sun had set hours ago. 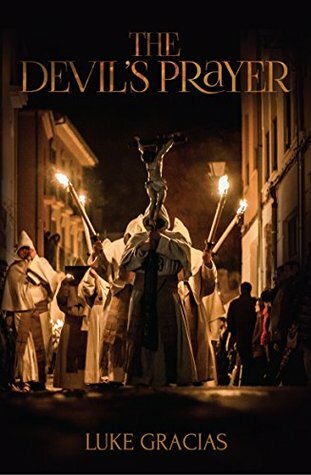 Well paced, emotional, and filled with mystery and adventure, 'The Devil's Prayer' is an excellent book and a must read!